Our new branding reflects our current capabilities but it also expresses what you can expect from us in the future. You’ll notice new and refreshed identity elements such as our logo icon and unifying product colours, which we have designed for digital and mobile platforms as well as more traditional uses. 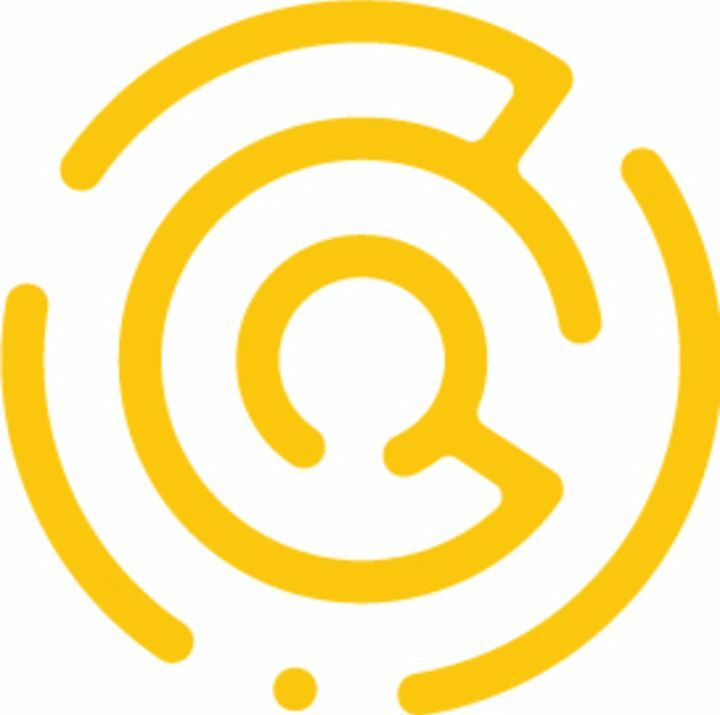 The dot on the new logo icon symbolises the student, the circular solvable maze represents the data points and pathways each student might take over the course of their learning journey. The magnifying glass denotes diagnostic tools that provide actionable insights, which inform and enhance your return on decisions – aiding improvement in learner outcomes. Our strap-line “The Art of The Possible”, embodies our philosophy of increasing diversity with ongoing curiosity, and the profound belief that research is the domain of discovery and possibilities. Altogether, our new branding reflects our solutions core capabilities – that of harnessing the collective wisdom of all those that interact with a child into a “single view” of that child – and doing so in a manner that adds meaning and context. The end result is a solution that truly enables personalisation of learning and the necessary scaffolds for developing self-directed learners. With the new branding, we have implemented very distinct identities for each of our solutions in order to simplify and highlight the strengths of each offering. Virtuoso Enterprise Learning & Instructional Support Platform (V-ELISP) is now simply known as Virtuoso. Virtuoso is our next generation platform that’s architected and built around the notion of knowing and giving the learner an active voice in their learning journey. The defining element of virtuosity is the performance abilities that our solution displays and the outcome it delivers. and tools that have often been talked about but never actually been achieved or perhaps, consistently delivered. management technology of Oracle with Schools Interoperability z Framework (SIF). HAVEN – Human Actions in Virtual Environment Networks, is our Virtual and Augmented reality platform. It will provide new opportunities for learning and assessment via immersive technologies. Defined as “a place of safety”, the HAVEN platform will be accompanied by an authoring application that will include a ‘Learning Scenario Designer Toolkit’ and a ‘Virtual Scenario Creator Engine’. Furthermore, the ‘Learning & Assessment Module’ will be responsible for providing ongoing directive and post-performance feedback to the students, and learning analysis to the educator. At Cinglevue we are not in a rush to be first or most popular but we are focused on building solutions that bring us ever closer to achieving our vision of making learning realisable and tangible. 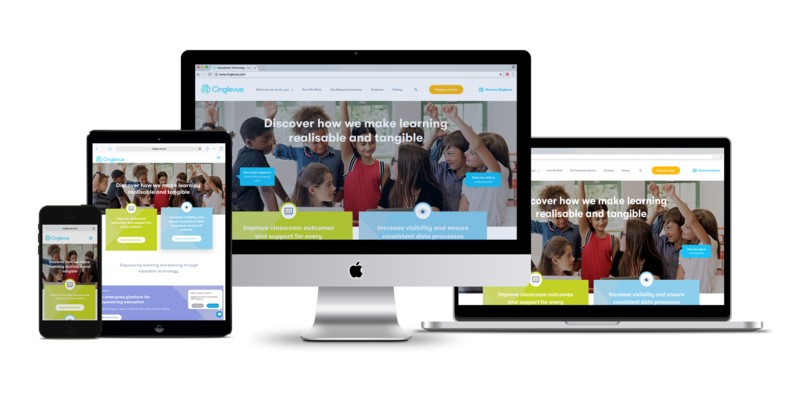 We’re excited that our new website and brand identity showcases our capabilities and our continued commitment to the education sector. With the introduction of the website we’ve created a research focused section. Our research interests page should provide you with a list of all our current research projects and publications. You can also register your interest to attend upcoming Cinglevue events, and for latest announcements, articles or blogs. Many thanks for your continued support. Please explore the new Cinglevue website and let us know what you think. You can also download this CingleVue-Branding-Announcement as pdf.